We’ve all been waiting to hear what Shah Rukh Khan has to say about his experience of acting alongside Pakistani superstar Mahira Khan. 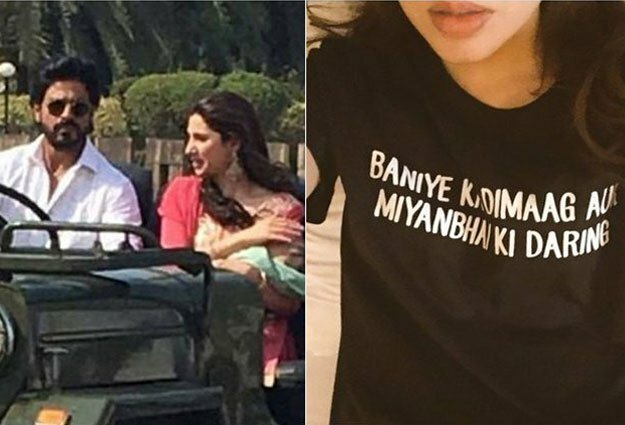 It appears that Mahira has left a lasting impression on King Khan as the Bollywood megastar has admitted he’s missing his Raees co-star following the completion of their shoot. “First I’ll talk professionally. Mahira is a really fine actor. And she’s very different. She’s very quiet. A Hindi film is a world in itself and she’s fortunate to have come in a film like Raees, which is still a little more realistic than the likes of Dilwale or Happy New Year,” SRK told the media. Raees, which was earlier supposed to hit cinemas on Eid, will now be released a few weeks later. In the meanwhile, Shah Rukh and Mahira keep teasing us with their witty Twitter conversations. @iamsrk I’m the patch work 😉 rest and relax if you can G! Love. Our only wish now is that Raees isn’t delayed any further! 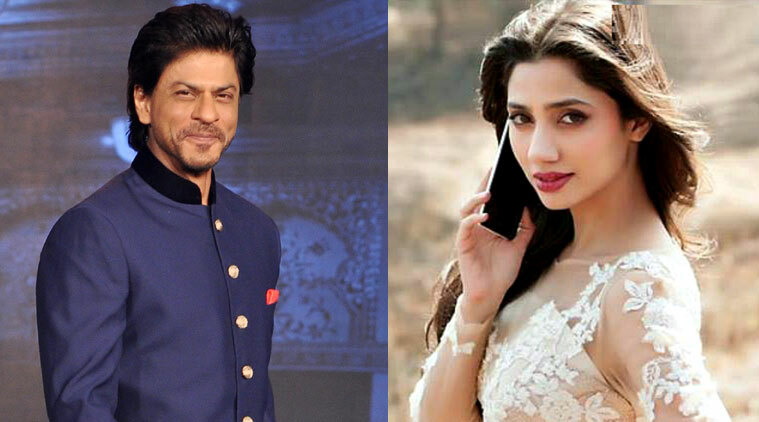 It seems Mahira Khan is good actress as SRK has said so. Let us see the film and confirm. Nice post thanks for sharing with us..!